I have never repeated a blog post before, but this one caused so much discussion, both online as well as offline, that I felt I had to. A big thank you to those of you who messaged me directly with your stories – I really appreciate your honesty and will of course keep all your details and experiences confidential. Having taught at several events this Summer, I’ve heard even more stories about how some dance teachers become possessive of their students, which makes me sad beyond words. I guess in an increasingly crowded market places the demand to find and keep students becomes more and more fierce. However, taking ‘ownership’ of students isn’t acceptable. I strongly believe that the relatively small belly dance community has something special to offer, a sense of sisterhood if you like, where women no matter what age or body size can come together and share the joy of dance, grow their confidence, develop their physical (and mental) strength – whichever is their motivation for dancing in the first place. I usually talk about the dance journey, as I strongly believe it can change so many aspects of your life, depending on what your circumstances are. And there aren’t many activities that allow women of all ages come together and have fun together, and where being young and skinny isn’t an advantage!  This community should be developed and grown, and that also means mixing with the wider community through hafla’s, workshops, networking events etc. 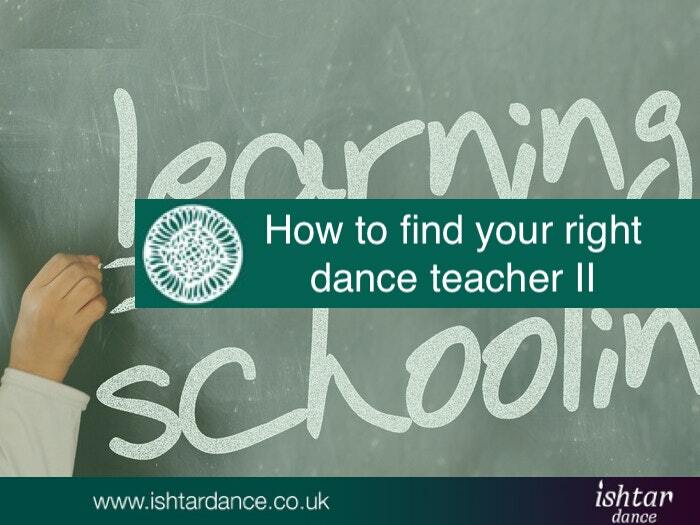 So if you find that your teacher demands you only stick with their school of dancing, perform at their events, mix with their crowd of people, then please consider whether that person is the right teacher for you. A good teacher should ALWAYS encourage their students to develop and that also means learning from other teachers. If their passion is a part of the dance that you can’t teach (for example, I don’t teach tribal but I know many of my students who love it), then make sure you nurture their passion and talents by letting them explore and work on that. Even if you can’t teach a certain style, students will come back once they realise how much you really have to offer and that good technique goes across all dance styles.  I hope this article has inspired you; whether you’re a student looking to expand your dance friendships and learning, or a teacher hoping to develop your local dance network or thinking of ways to inspire and nurture your students. Please feel free to share and leave me a comment sharing your stories. 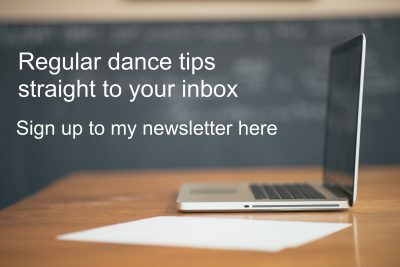 You are also very welcome to email me directly on this and any other dance related topic.